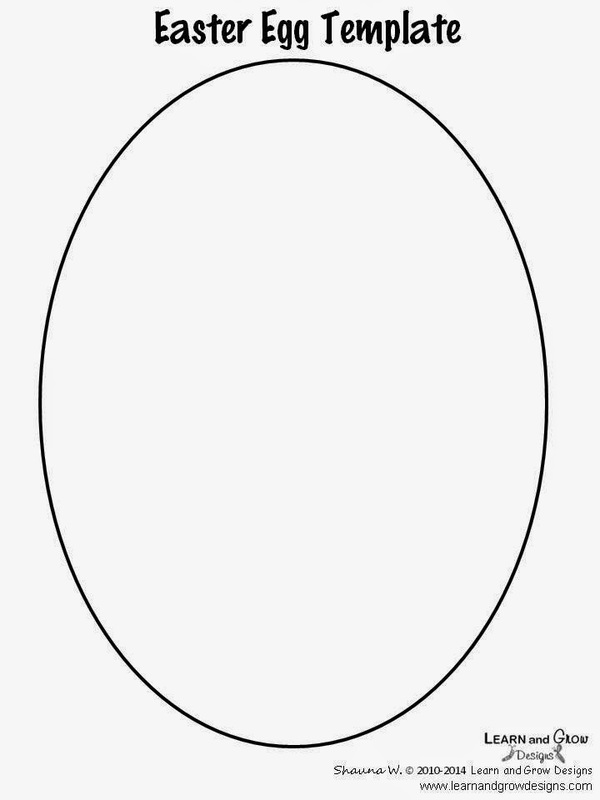 Egg Template | www.imgkid.com - The Image Kid Has It! 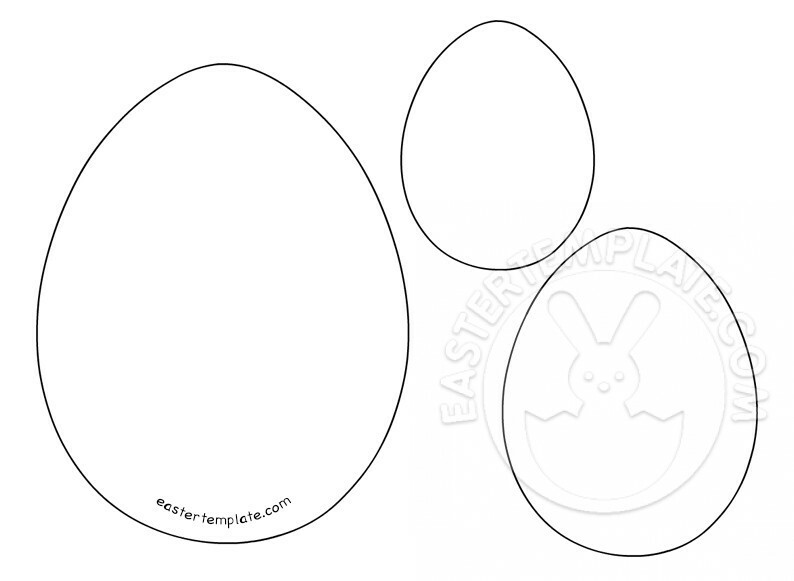 Nothing But Monkey Business: Easter Celebration! 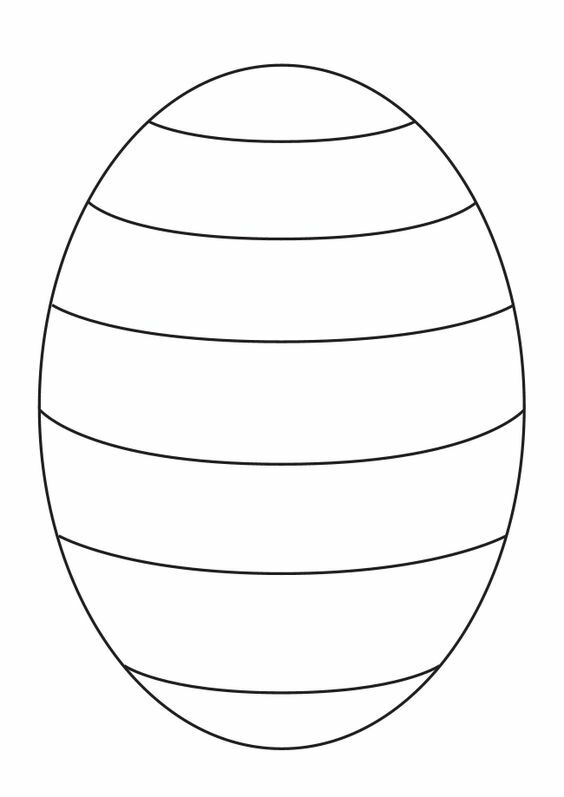 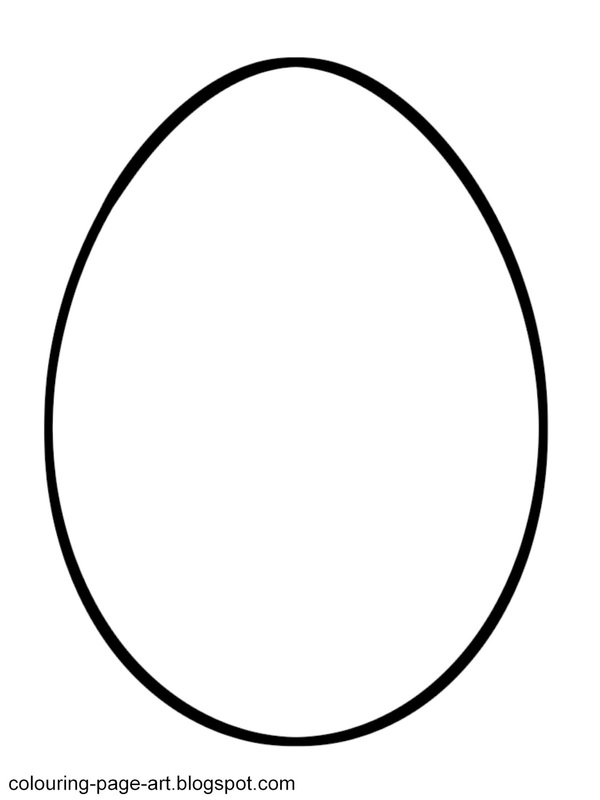 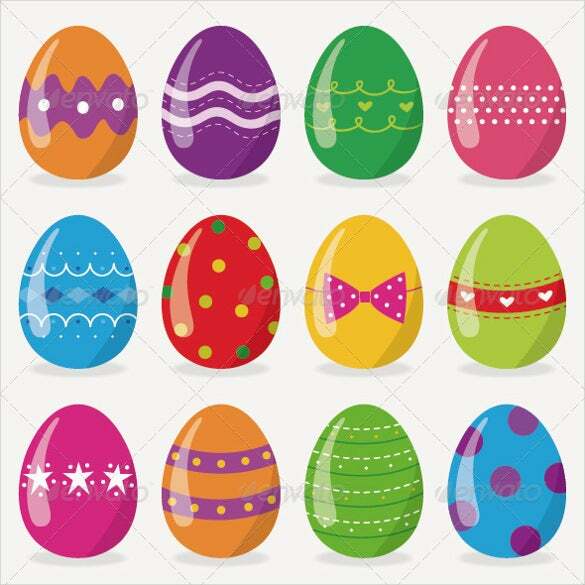 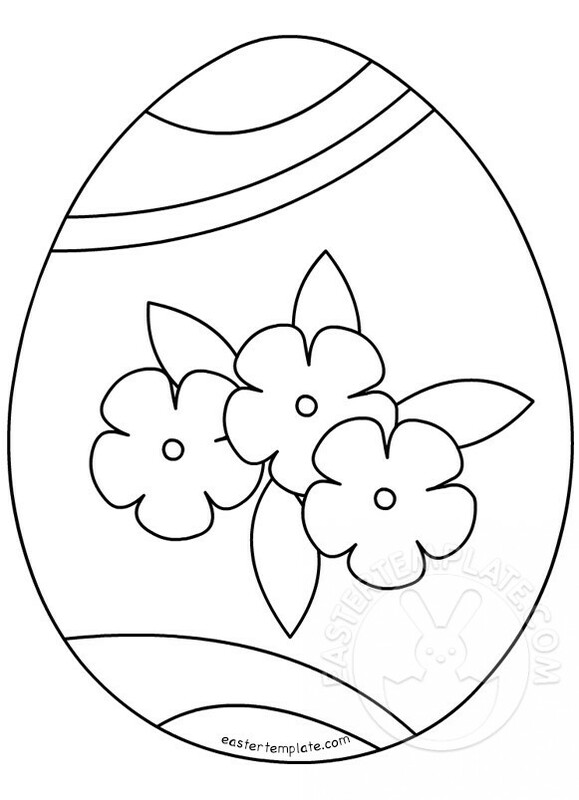 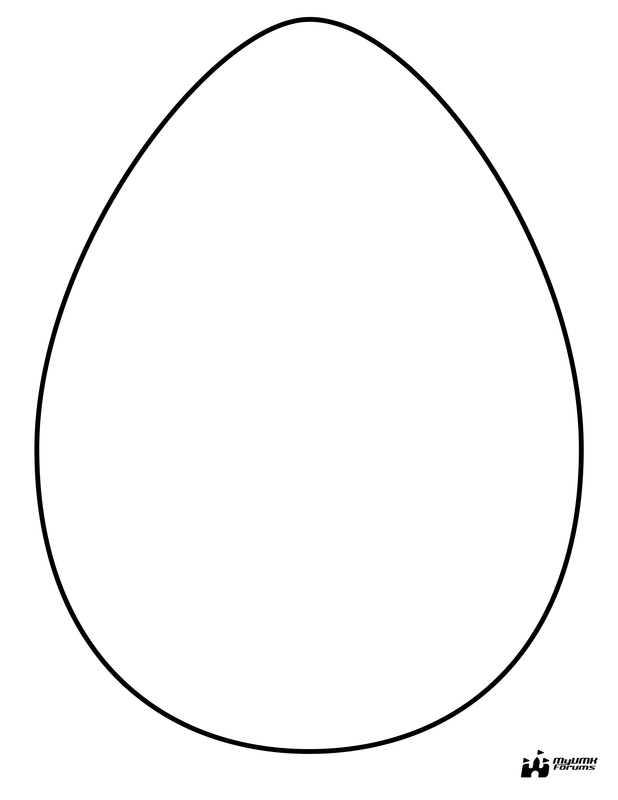 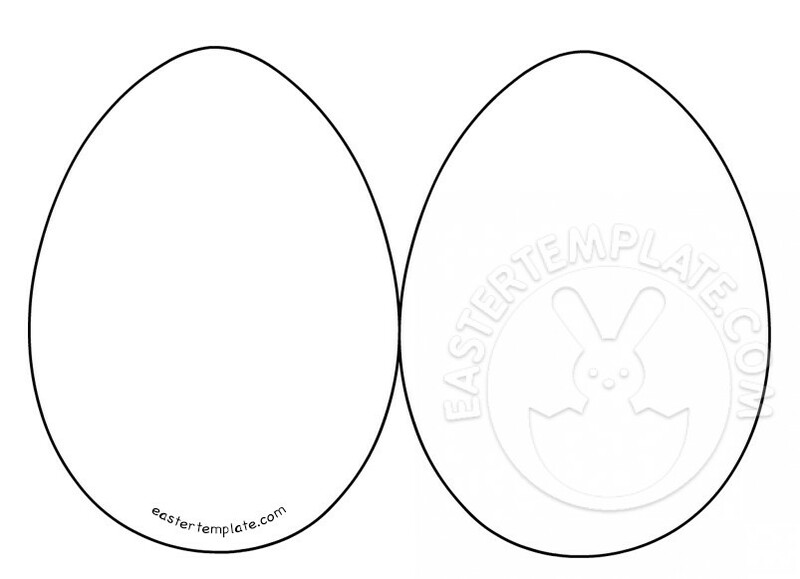 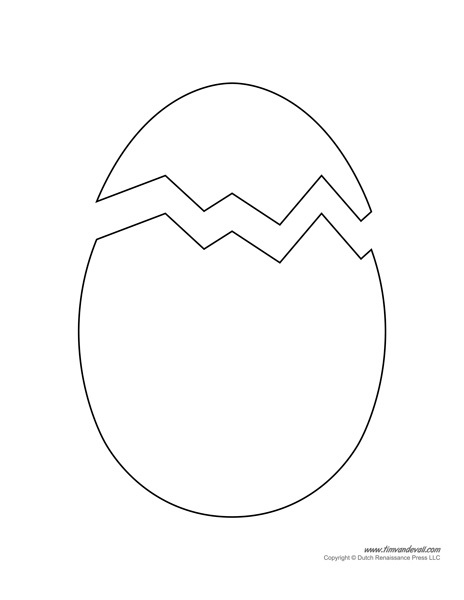 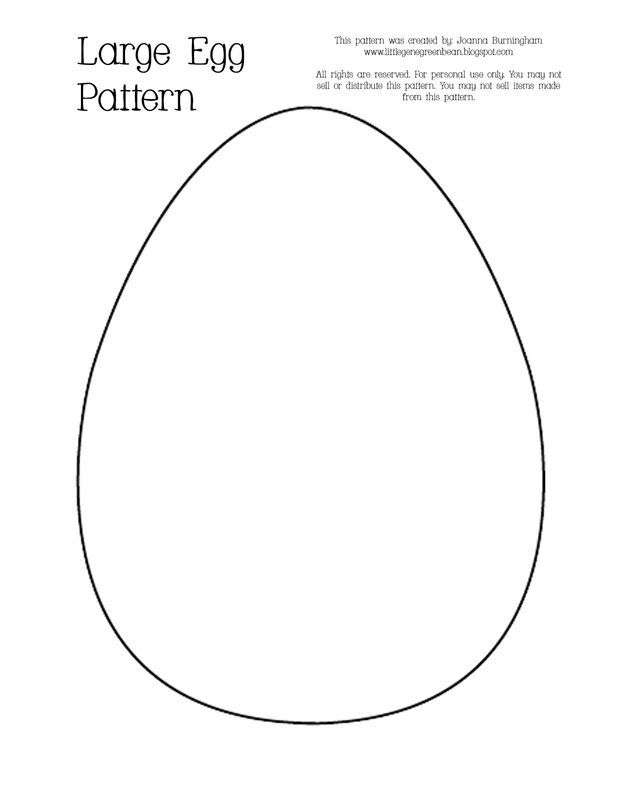 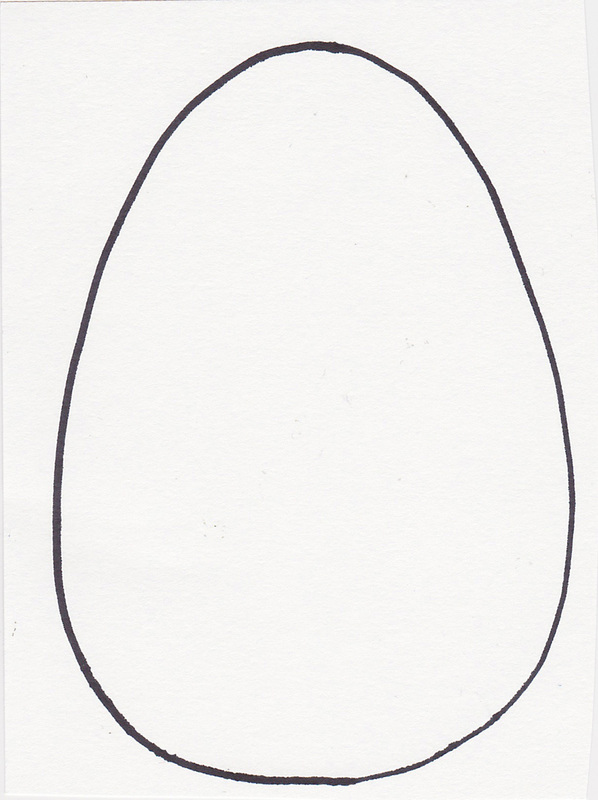 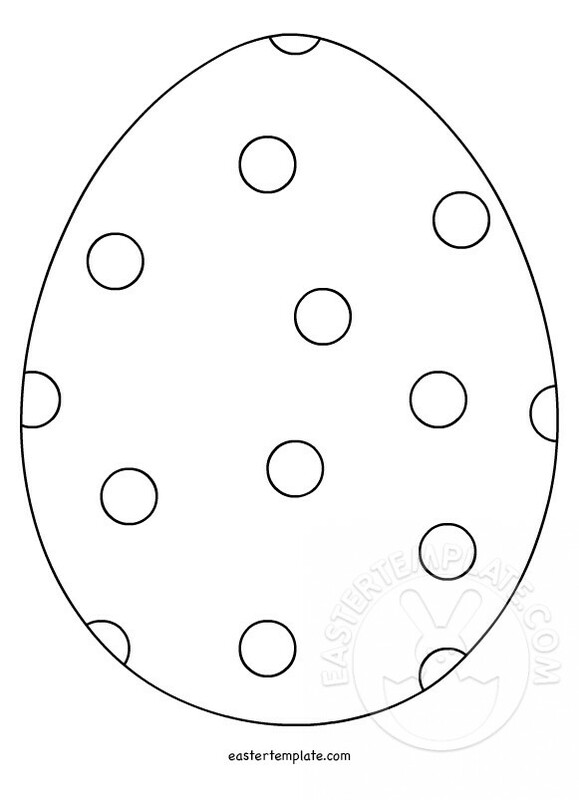 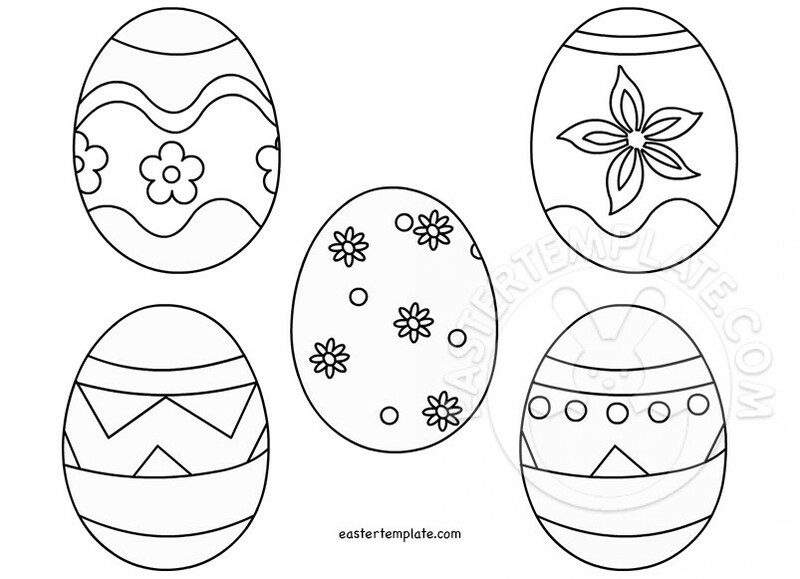 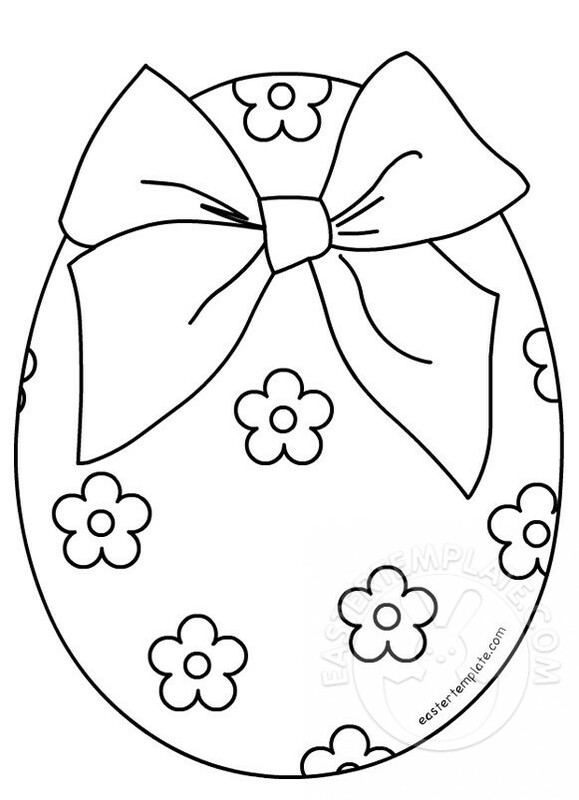 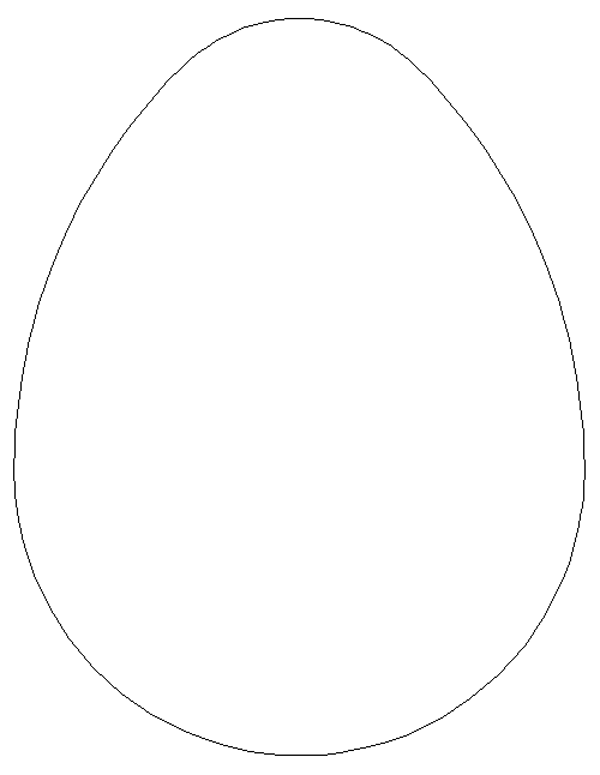 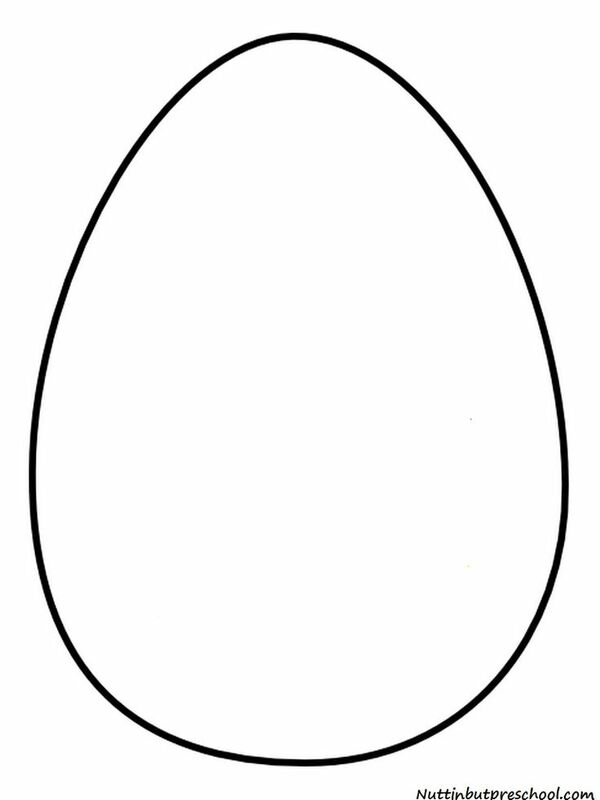 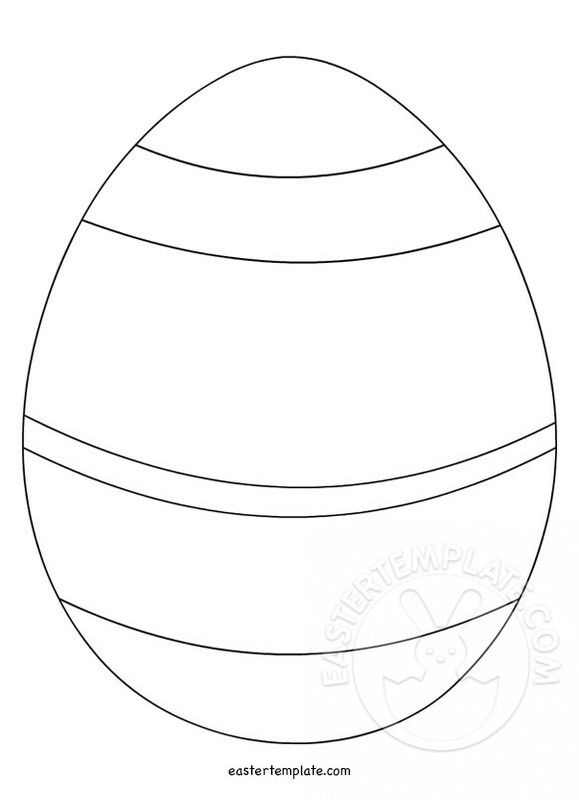 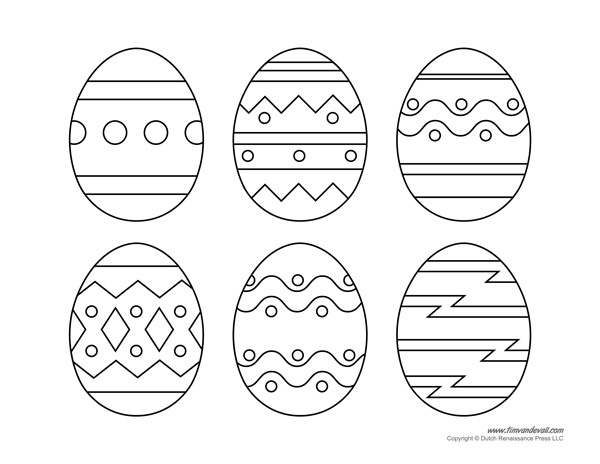 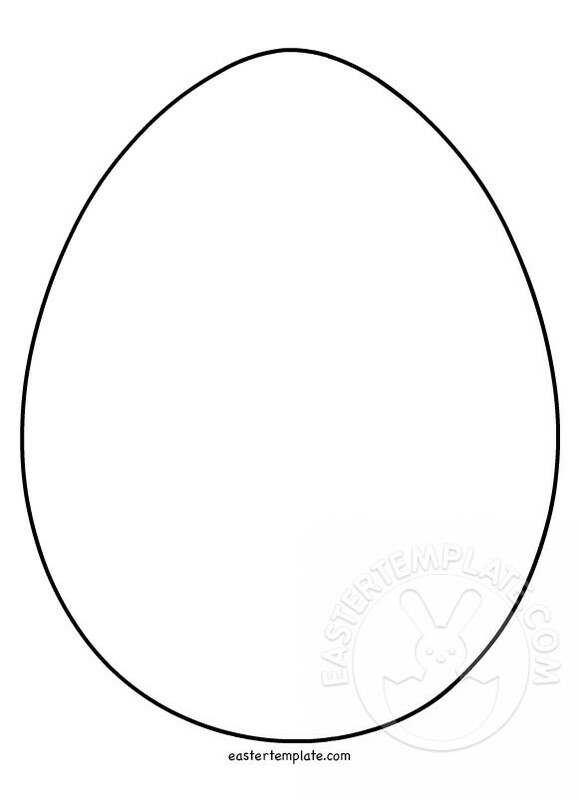 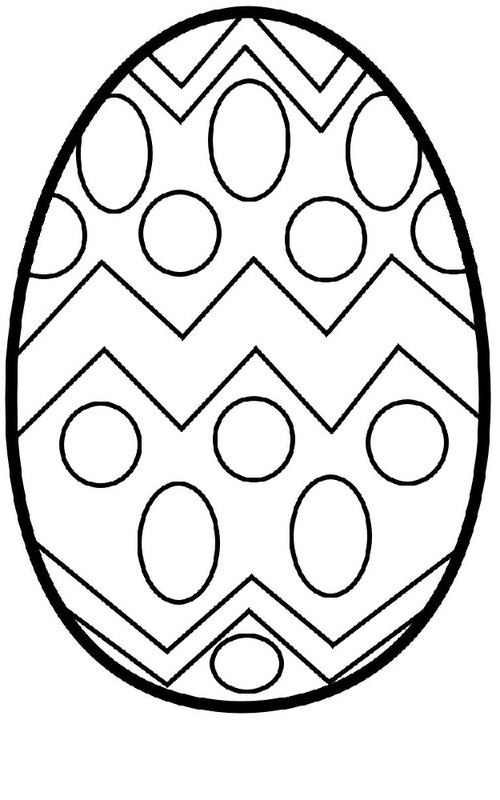 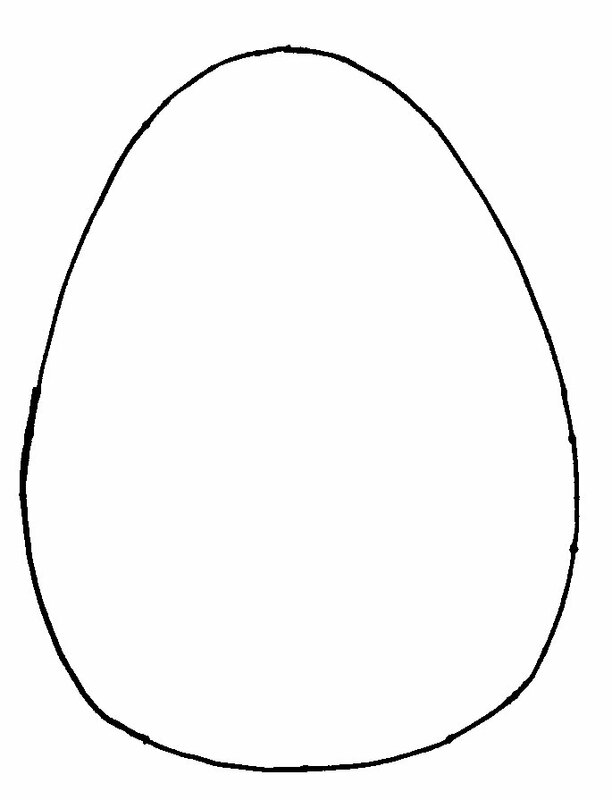 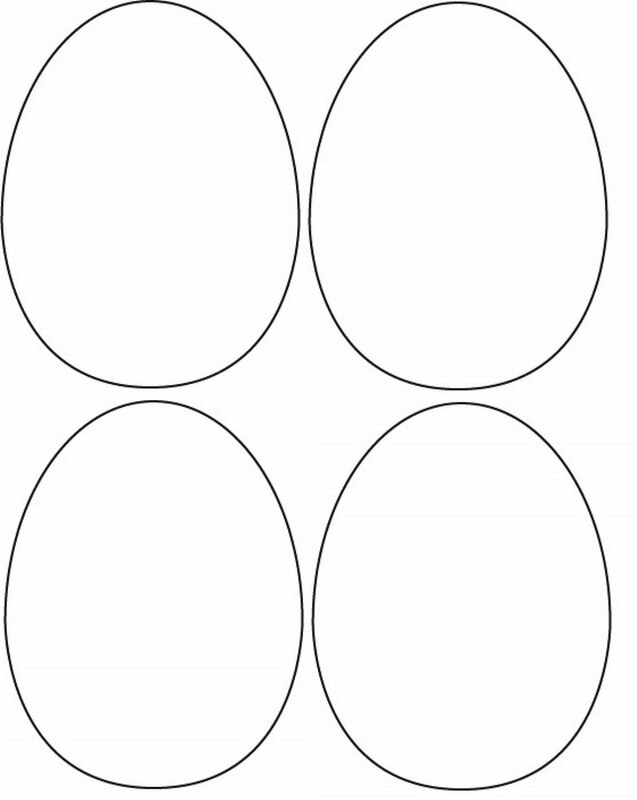 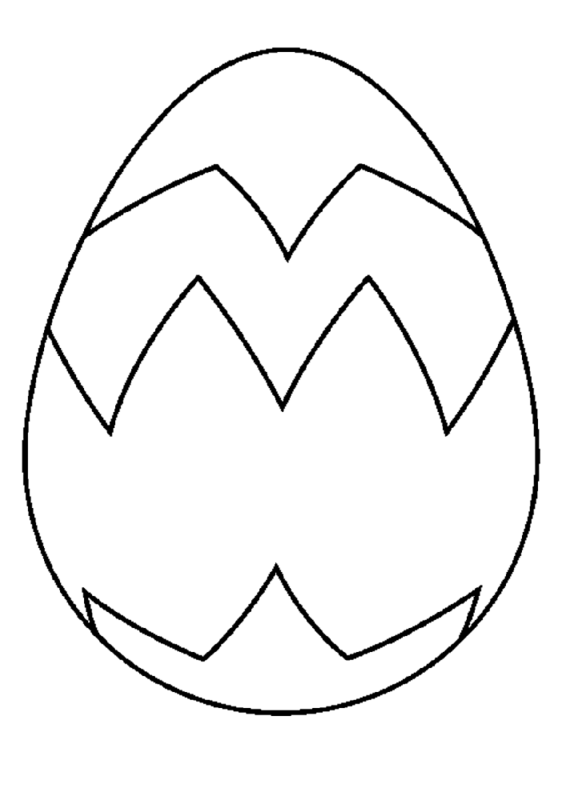 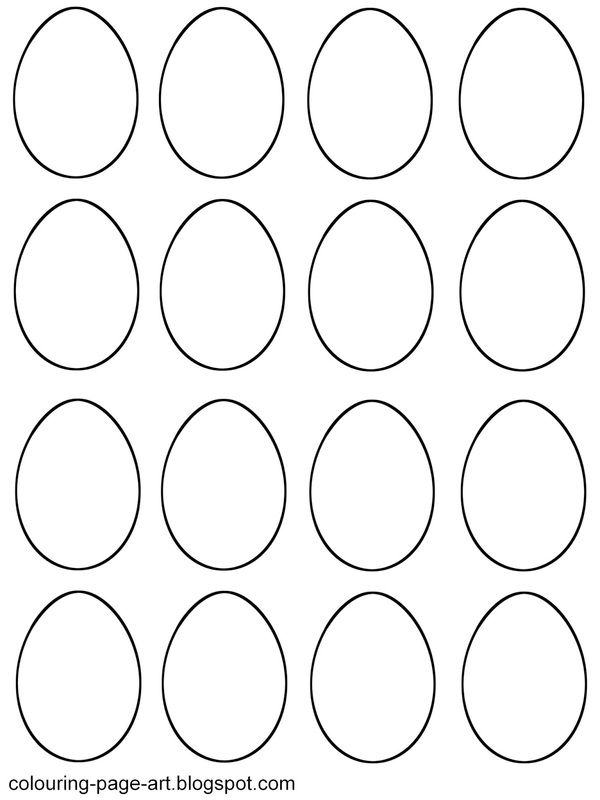 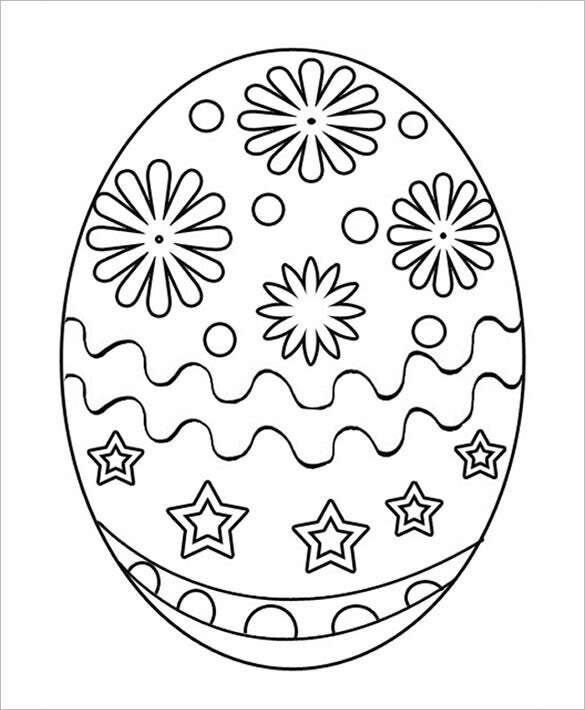 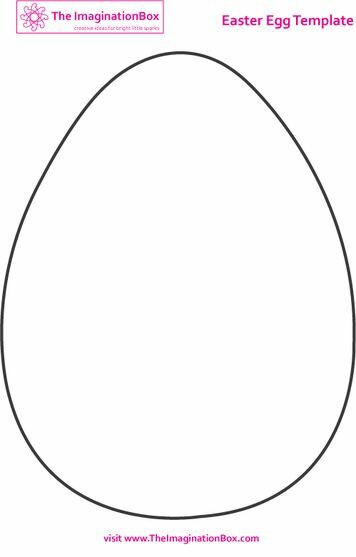 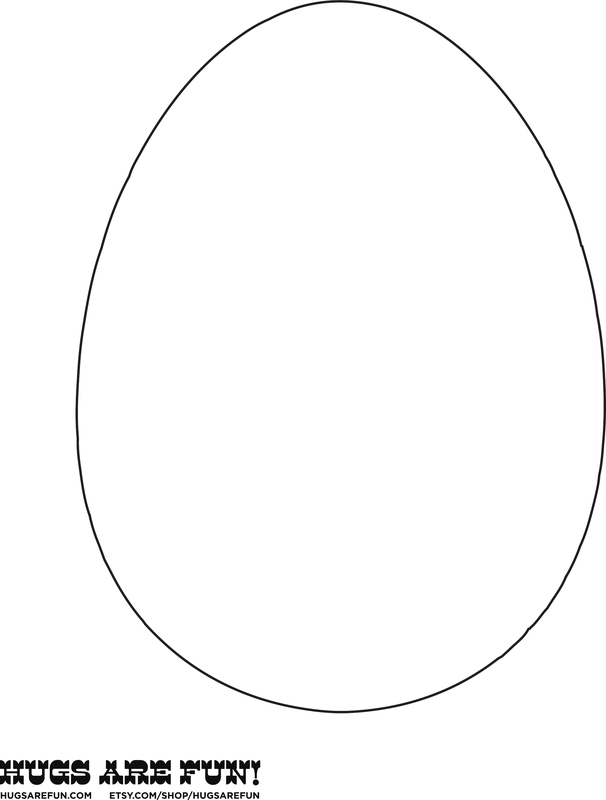 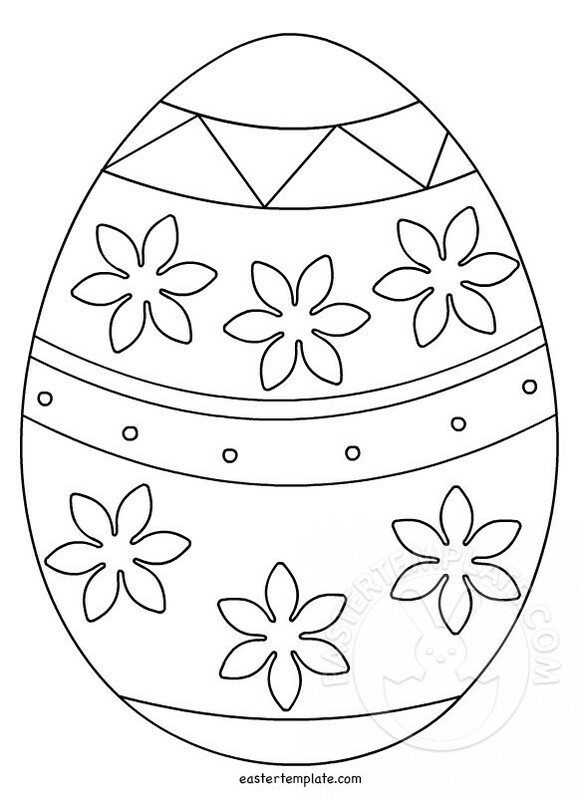 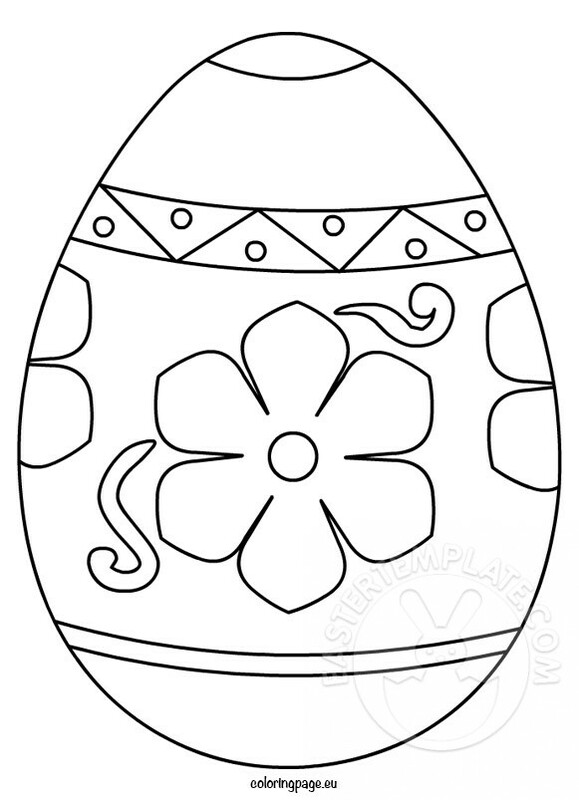 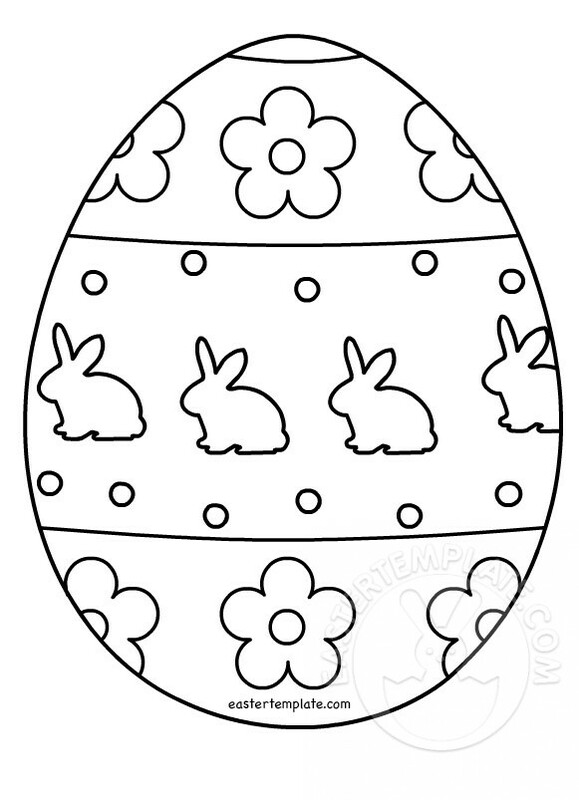 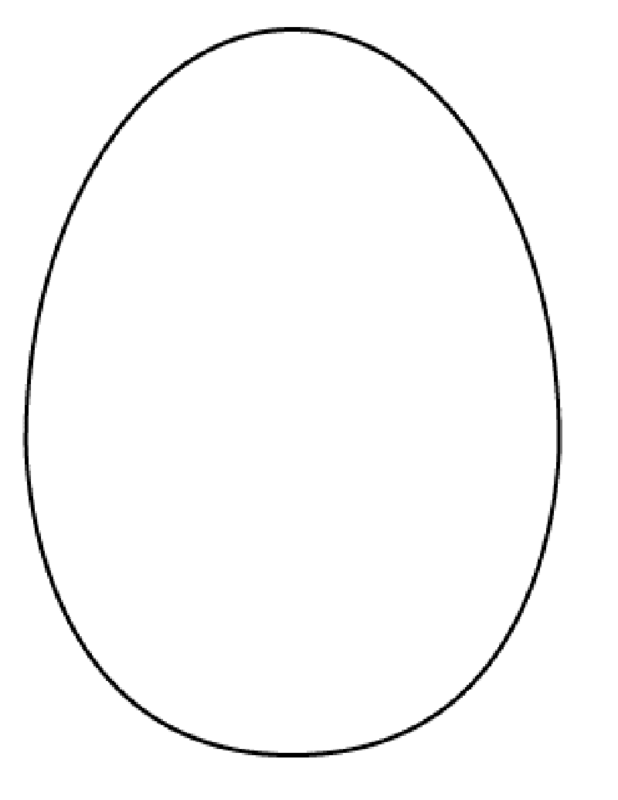 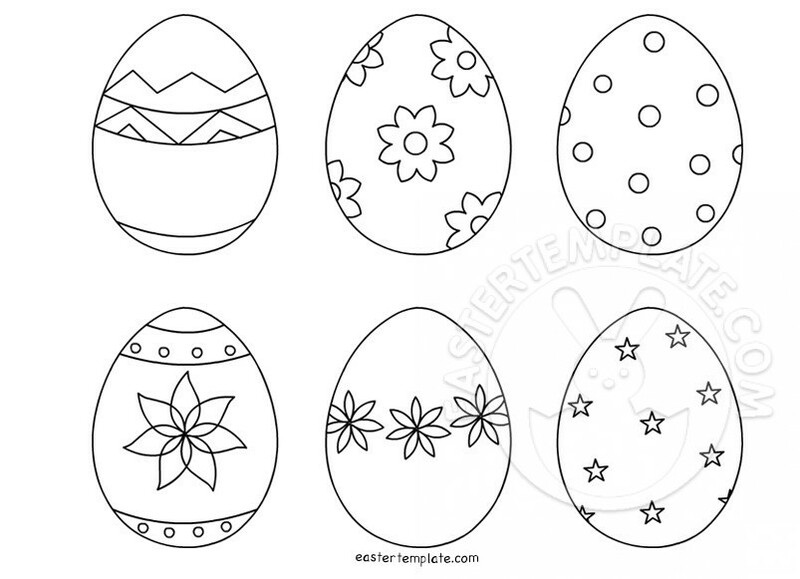 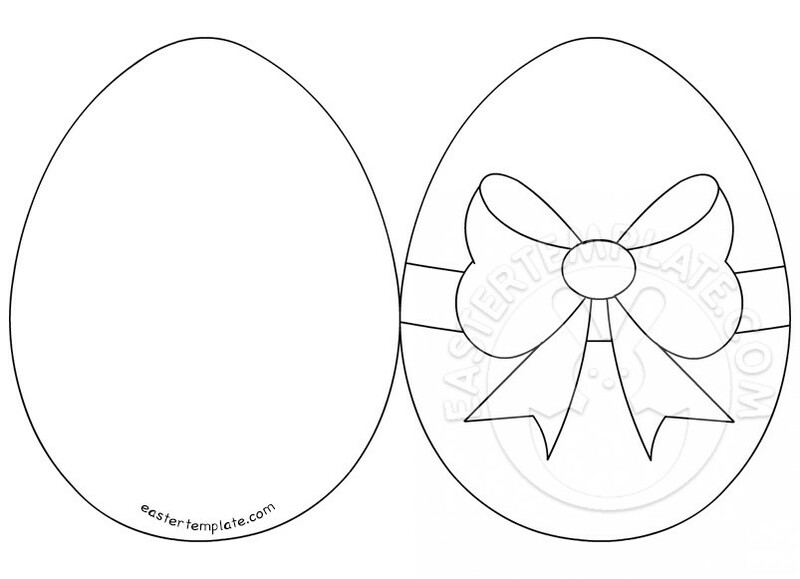 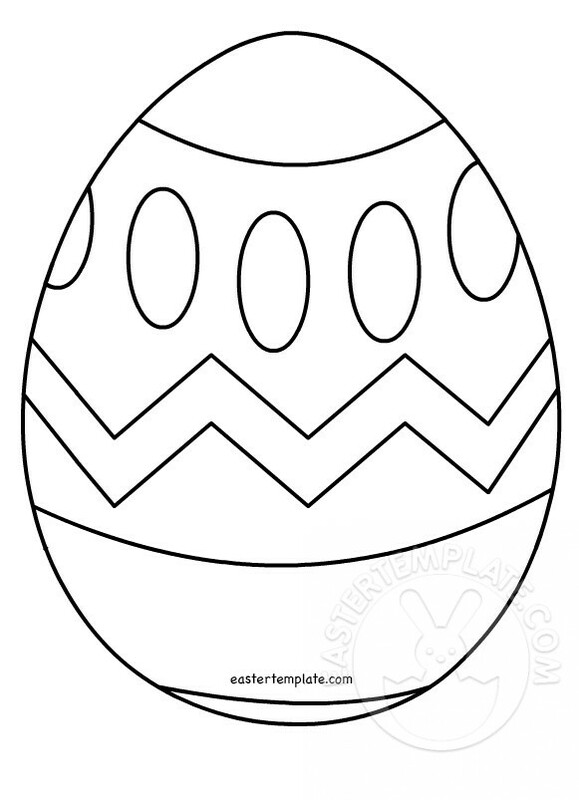 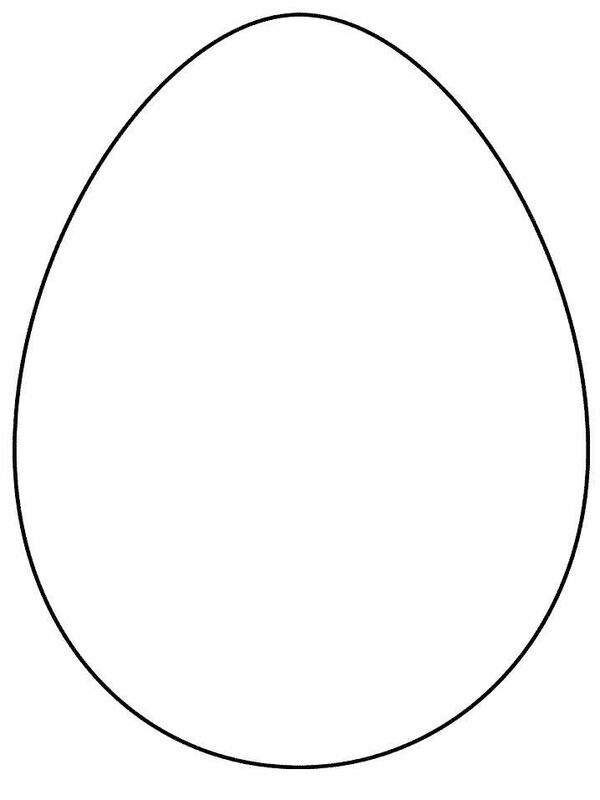 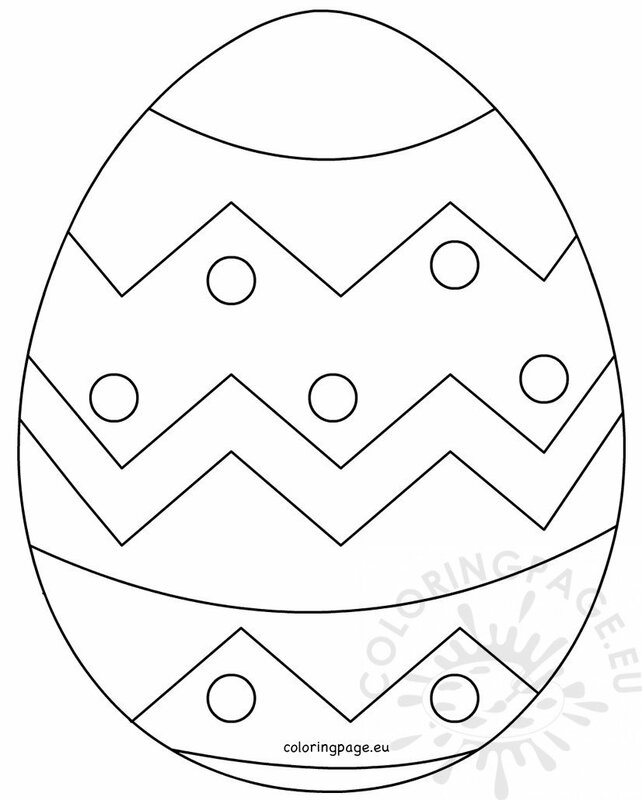 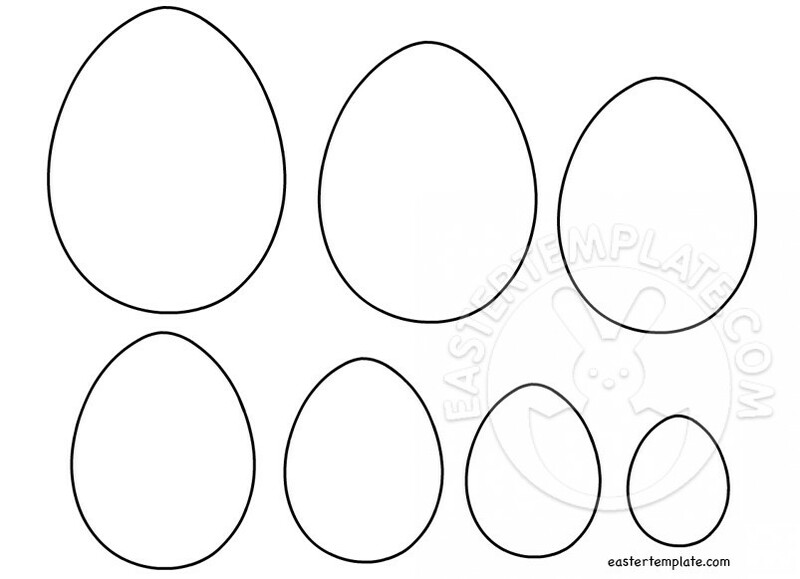 Magnolia's Place: Easter Egg Template - All Cracked Up! 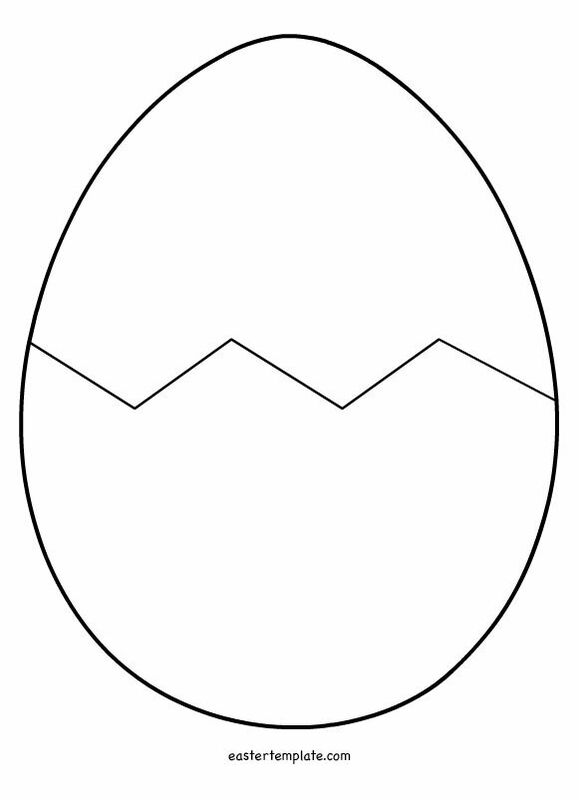 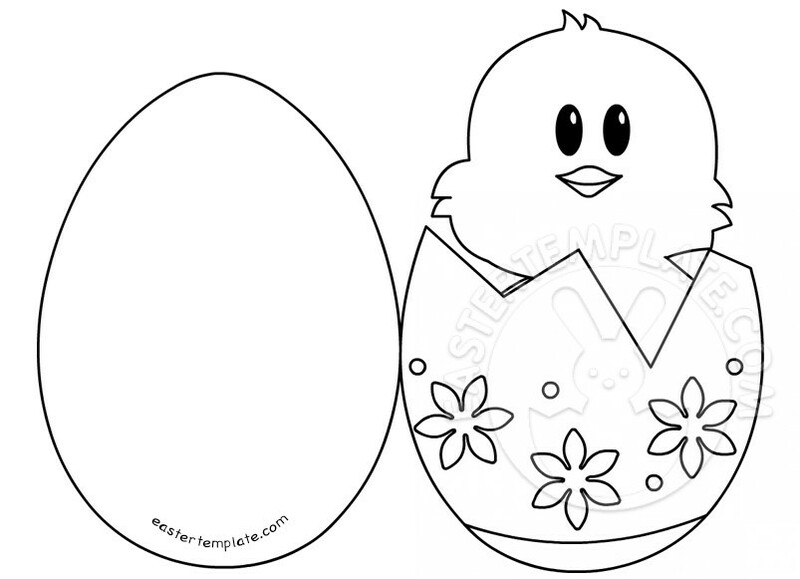 Easter Chick Template | www.imgkid.com - The Image Kid Has It!